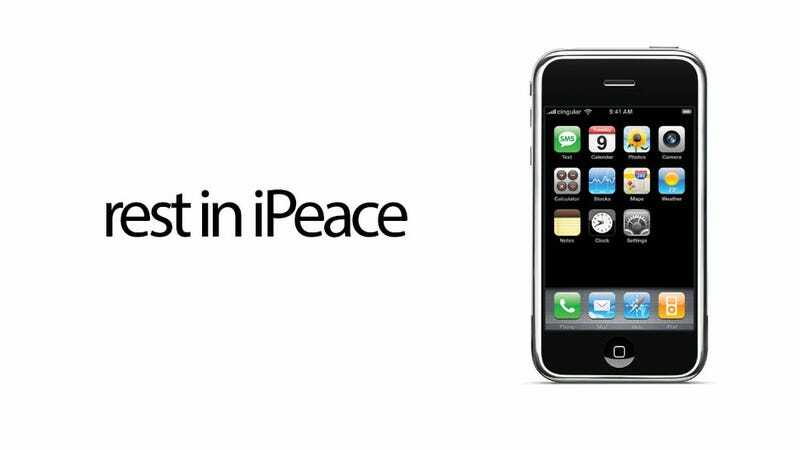 If for some reason you still have an original iPhone lying around, know that the revolutionary 2007 device is about to be declared obsolete. Not by your friends. By Apple. While it's long stopped receiving software updates, and barely any games will run on the thing, it's technically still been seen as an active device by Apple, able to receive technical and hardware support from Apple Stores. Come June 11, though, that will come to an end. The device, which paved the way for a revolution not just in phones but video games as well, had a good run, but boy, 2007 was a long time ago, especially in a market that' moves at breakneck speed.